You've seen Mario in the Unreal Engine 4. Now check out Sonic the Hedgehog! Unofficially developed by YouTuber CryZENx, his setup sees the popular gaming mascot touring around the Unreal Engine 4's Kite tech demo. The only difference between this and the Mario demo is that I can actually see this one happening. 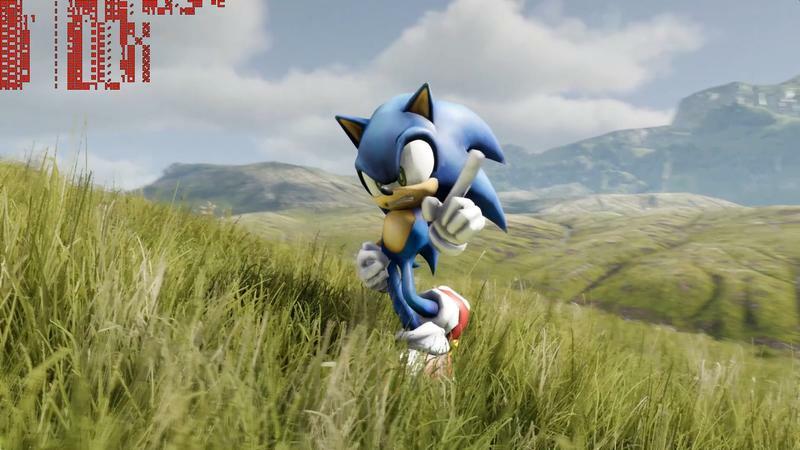 SEGA is far more likely than Nintendo to license out the Unreal Engine 4 for its established franchises, especially now that it has promised to improve its games. Also, unlike Mario, Sonic hasn't exactly achieved perfection every step of the way when it comes to 3D gaming. Maybe the Unreal Engine 4 is what the franchise needs. Without the need to sink time, thoughts, and resources into an original graphic engine, perhaps SEGA can focus on simply making solid design decisions and manage to crank out a strong 3D game. One can dream, right? Would you like to see this become a reality?